…Other house-buying websites are pawning your info off to out of the area investors. Us, we’re right here in Fort Walton Beach… and YOU get an honest, fair CASH offer in HOURS for your home. We’ll buy your house in any condition, beautiful or beat up. 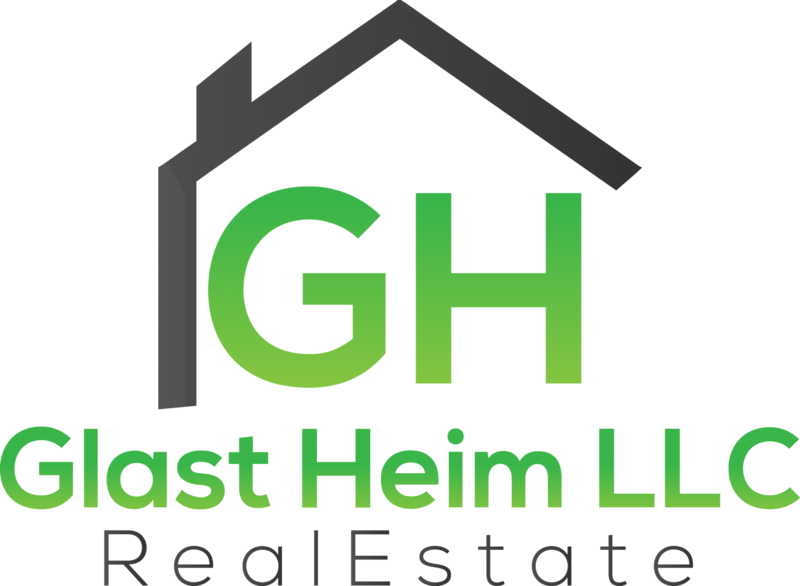 Every home has potential, and we are willing to PAY for it, regardless of what you OWE or if you’re in foreclosure…We can truly HELP you out of this situation!